Our new look website is now up and running. 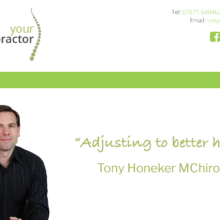 The site design might have changed, but the address is still the same: www.yourchiro.co.uk Thanks to Richard and Megan at Simply Website Support for all your hard work. We love the new, sleek design! We always like to hear from you. 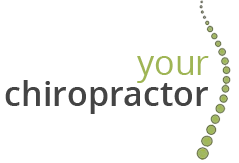 Have a browse through the site and let us know what you think. You can leave your feedback on our facebook page or drop us an email.